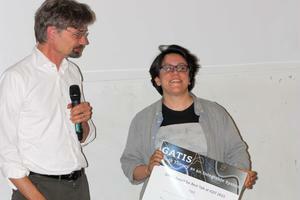 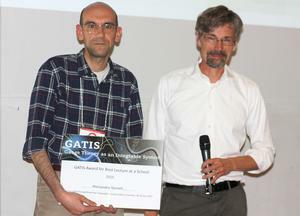 This year, the GATIS Awards were granted for the first time. 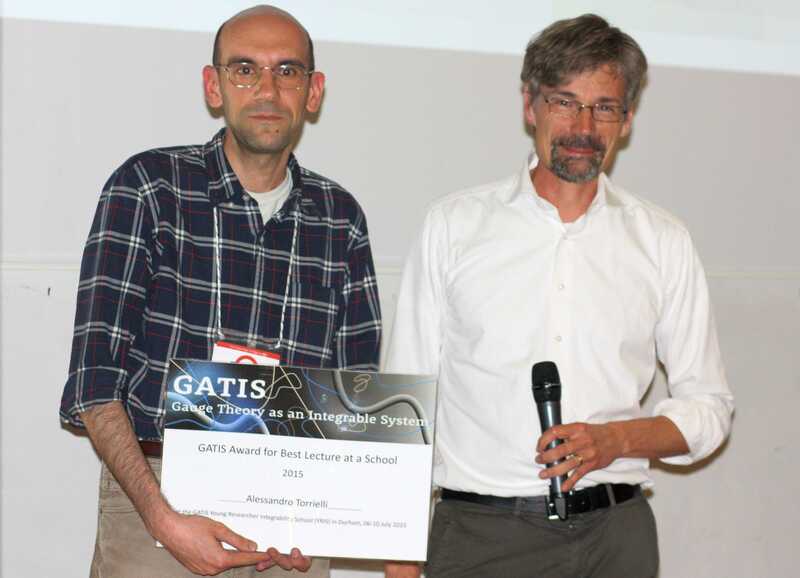 On 17th July 2015, the awards were given during closing ceremony of the yearly GATIS conference "Integrability in Gauge and String Theory" (IGST 2015) at the King's College in London. Best Talk at the IGST 2015 to Elli Pomoni (DESY) for her presentation on "TN partition functions and Toda 3-point functions". 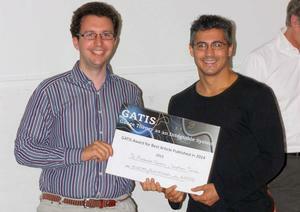 The GATIS network congratulates all awardees for their excellent achievement.